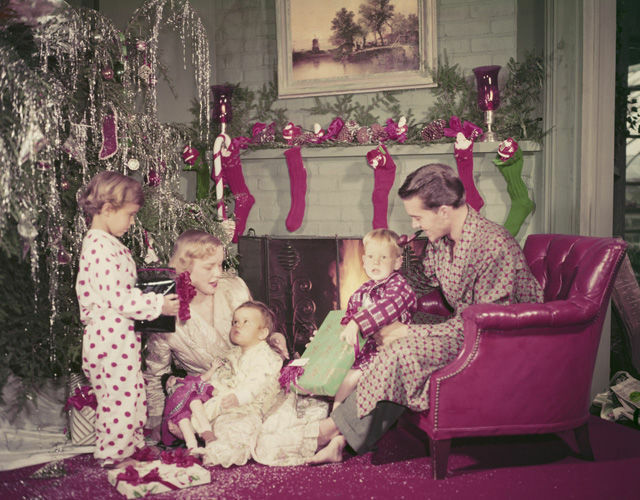 Do you ever feel nostalgic for the Christmases of yesteryear? A kind-hearted and simpler time? Us too. 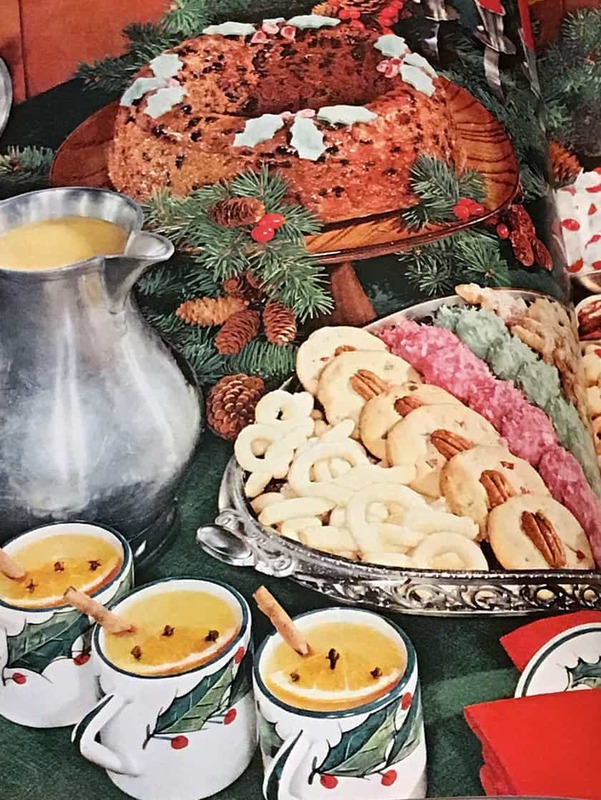 With that in mind, we’ve gathered 15 Retro Christmas Foods Deserving of a Comeback with updated recipes to try this year. A relatively quiet Christmas season weeknight might find me sitting by the fire, pouring over vintage cookbooks. It’s a hobby and a love. A walk down memory lane that is, for the most part, well before my years. I have a few from the 80s I love as well… and they are not before my years! Those retro cookbook journeys are happy and Christmasy and inspiring. Highlighting a time-gone-by where holiday food preparation was not convenient, but labor intensive. A splurge-worthy gift for family and friends. 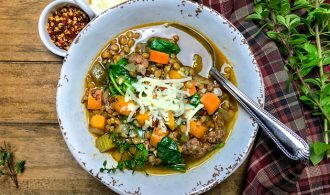 Using recipes often passed from family member to family member. Where grocery money was carefully saved to purchase expensive items like nuts and fruits. There are lessons to be learned from the moms and grandmas (and grandpas) of yesteryear. Tonight, I was browsing through a favorite “Better Homes and Gardens Holiday Cook Book” published in 1959. 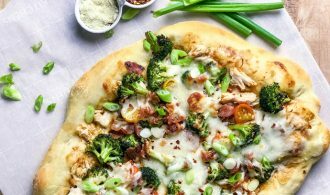 Inspiring some new recipes to try this Christmas. 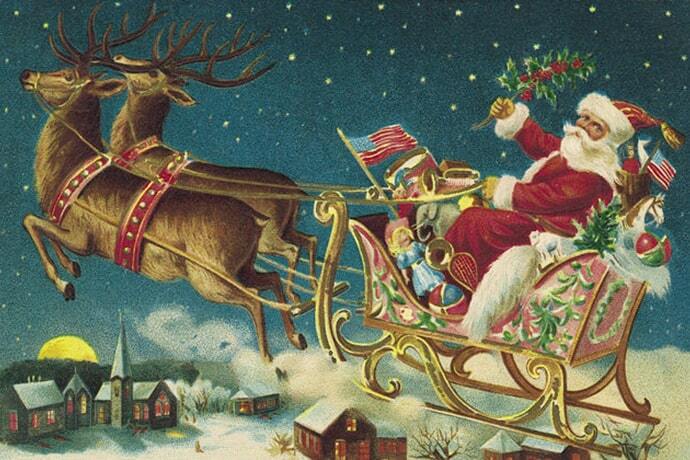 Here is a flavor of a 1959 Christmas. To further inspire that wonderful nostalgic feeling, Country Living Magazine has posted some Vintage Photos of Christmas from the 1940s and 1950s. Here are some of our favorites. I have a little Bing Crosby playing in the background. I love Christmas! 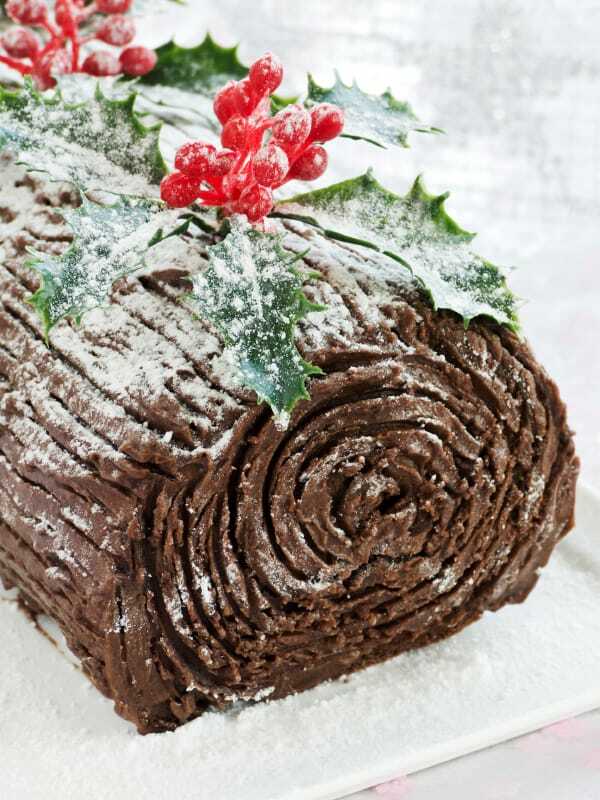 The following are updated recipes for Christmas classics, we think, deserve a comeback. 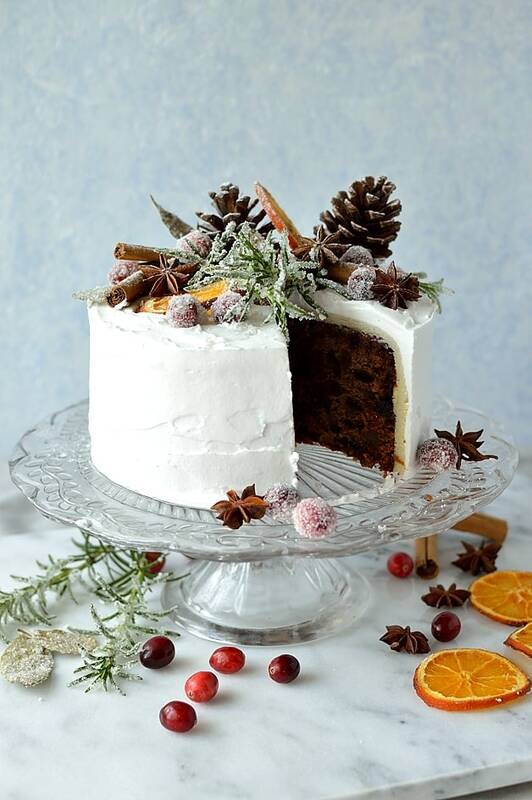 At the foot of this post is a retro video on how to make your very own vintage-worthy Christmas cake. For so many teenage years, this was my contribution to Christmas. I was in love with everything French, and everything Christmas. It was a perfect combination. 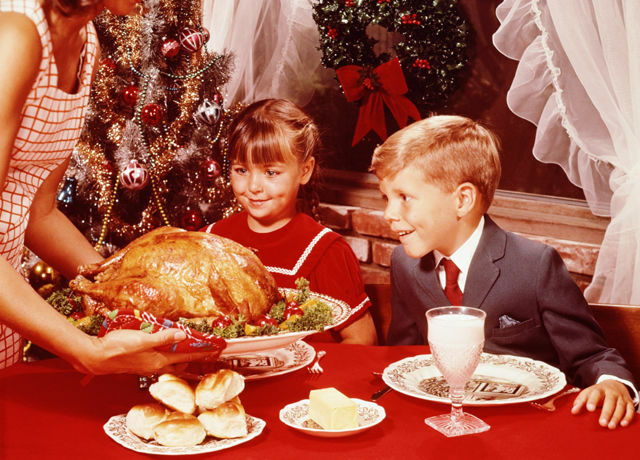 Remember the brightly colored Jello molded salads that sat on every holiday table? I miss those days! 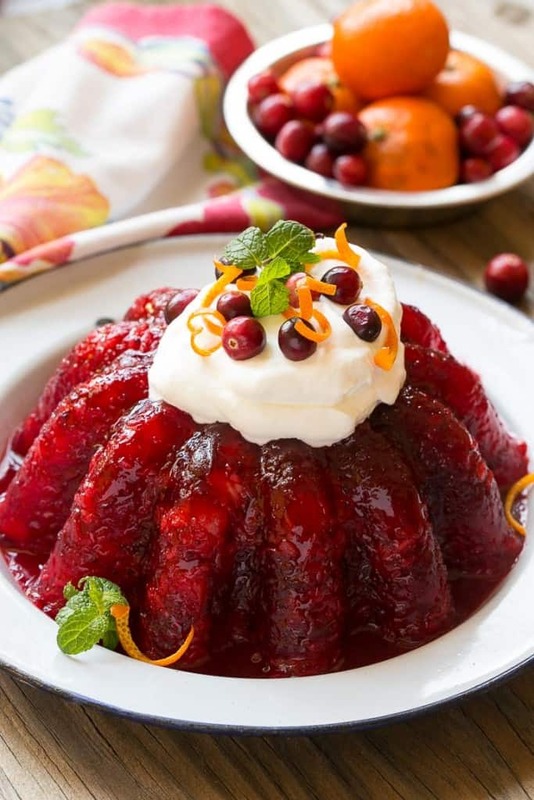 Here is a delicious recipe using cranberry sauce, pineapple and orange zest. 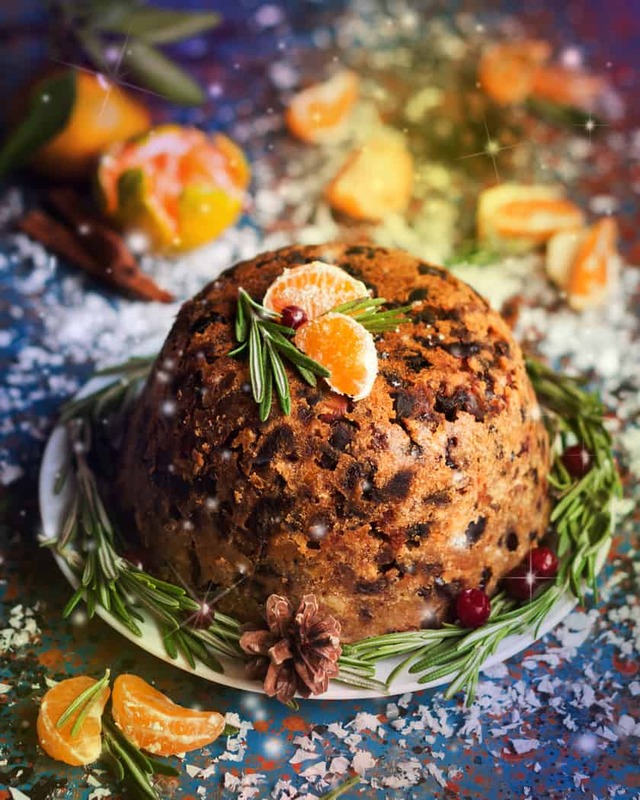 Dating to at least the early 19th century, Christmas puddings were a holiday staple. I must admit, I do make these every year. There’s just something about tradition and Christmas that belong together. 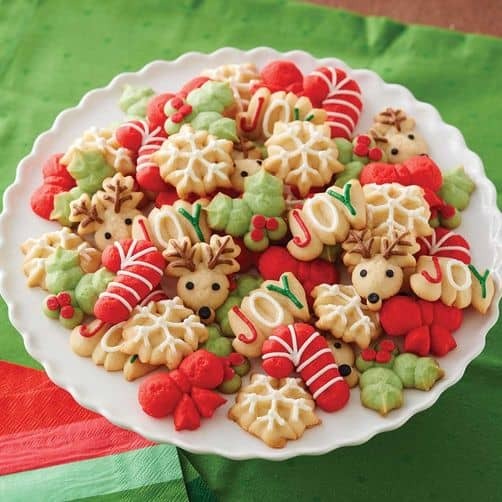 Without fail, every holiday party should have one of these! Updated, festive and delicious. From the 1960s cocktail parties comes this throwback that we love all over again. 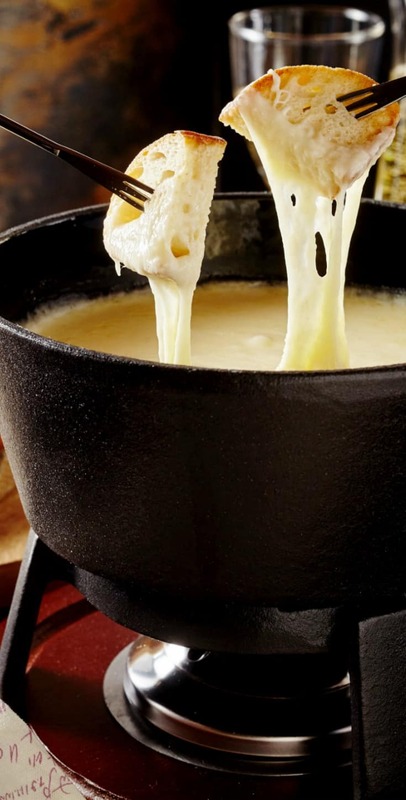 Easy to make for appetizers or as a main dish served over wide egg noodles. 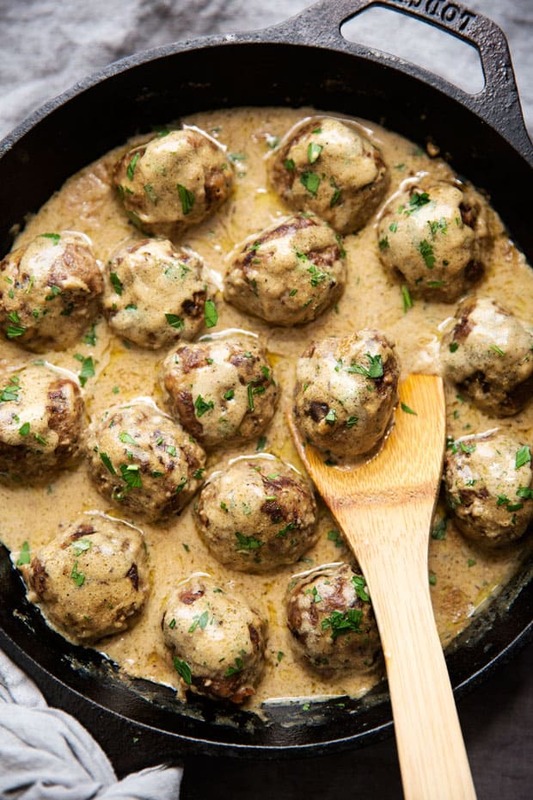 Try this classic version from Sweden’s official website or this updated recipe. Another 1960s and 70s classic that had Swiss roots in the 17th century. A charming and cozy way to celebrate the holidays. As a young child, I anxiously awaited my mom’s Christmas Spritz Cookies. Out of all the shapes she made, and there were many, it was the green Christmas tree shape I always first reached for. Such an easy cookie for the holidays. 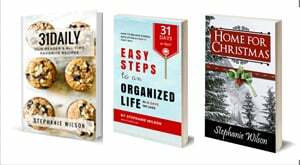 It’s time to get out the cookie press kit (affiliate link). A legendary salad created by New York’s Waldorf Astoria Hotel in 1896, is a worthy Christmas classic. 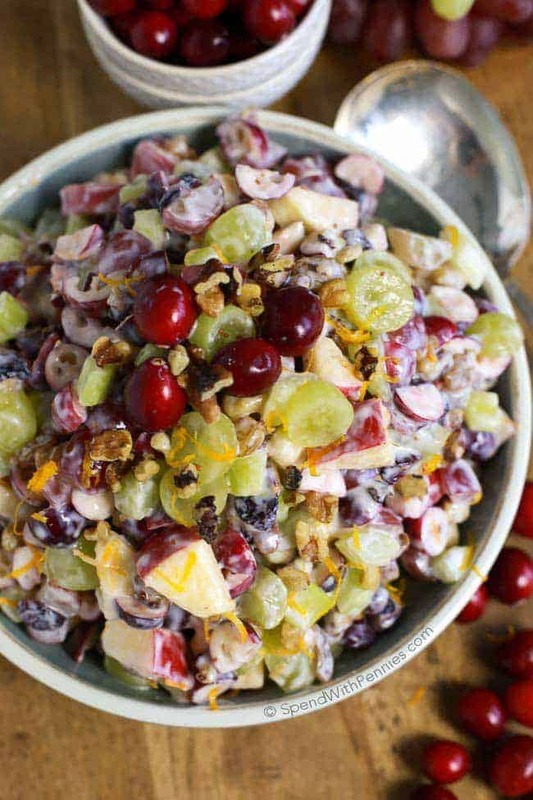 While there are many versions, this Cranberry Waldorf Salad perfectly suits the holiday table. 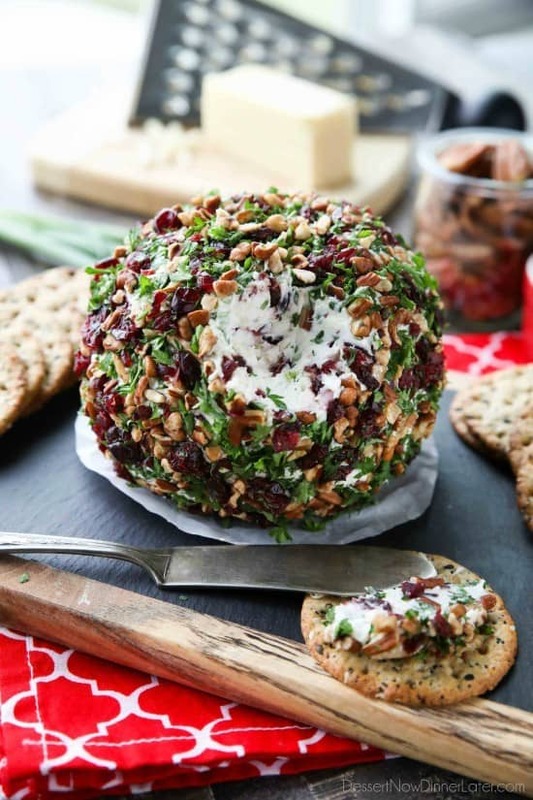 Get the Cranberry Waldorf Salad recipe. There isn’t a day during the Christmas season, which begins for me around Halloween, that there isn’t eggnog chilling in my refrigerator. There was a day, though, when store-bought eggnog wasn’t heard of. 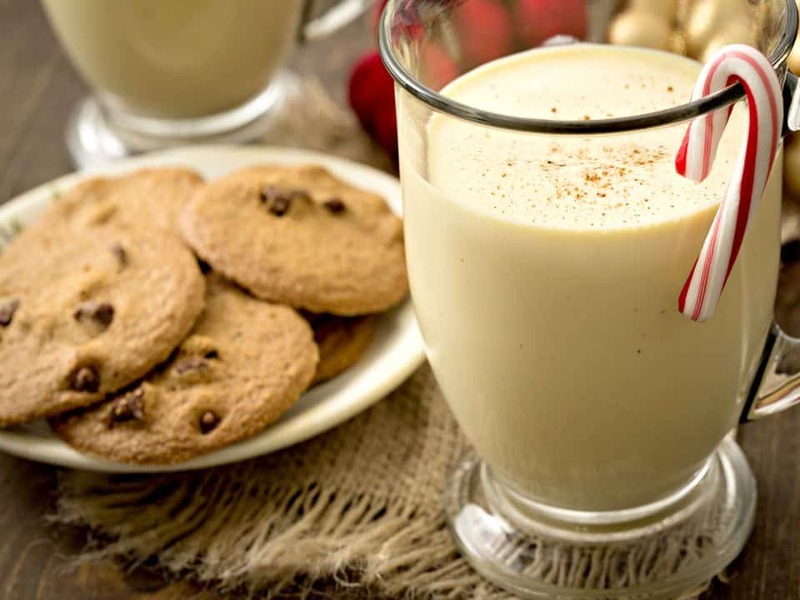 If you’ve never tried making your own, here is an updated, non-alcoholic eggnog recipe to try. As old as the ages, it seems, and yet, it’s been awhile since fruitcakes were in favor. It seems everyone has an opinion on the Christmas treat. 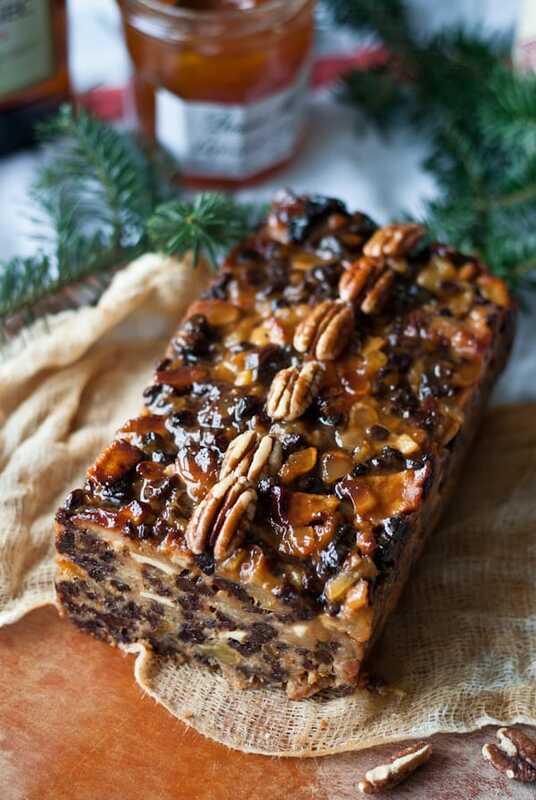 The Smithsonian says our “modern” version of fruitcake has been around since the Middle Ages. Yet each culture has its own spin on the fruit and nut confection. Italy has its panforte, which dates to 13th century Sienna; Germany’s stollen has roots in 1400s Dresden. Our modern fruitcake “gained in popularity in the 18th and 19th centuries and due to the cost of the materials, it was a grand indulgence. But, as with many traditions, how this confection came to be exclusively associated with Christmas season is a mystery.” When it fell out of favor, they say, is also a mystery. It’s time for a renewed fruitcake. Here are two examples of fruitcakes you just might want to try; the World’s Best Fruitcake, and a Gingered Christmas Fruitcake. 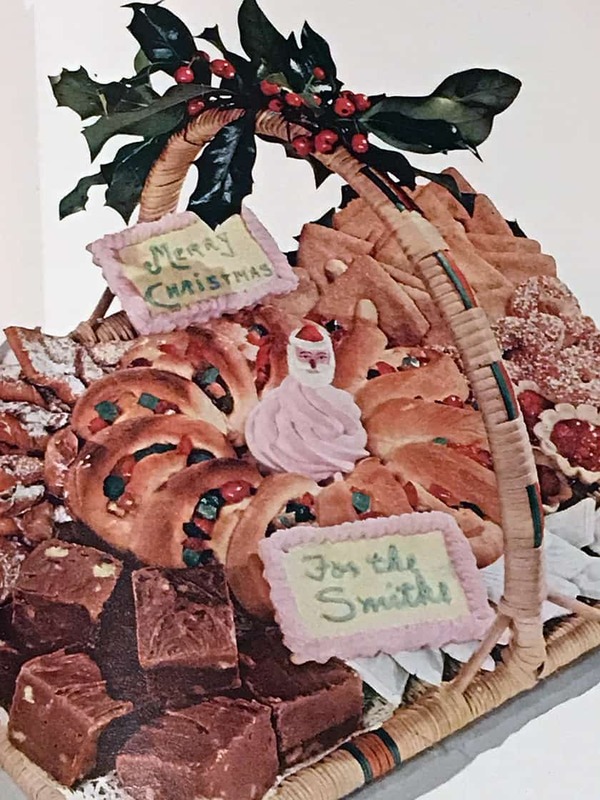 As I browsed through my vintage “Holiday Cook Book” in the Christmas chapter, I find enticing images of Christmas cakes. From snowball cakes to festive angel food cakes with stout 10-inch red candles blazing in the middle. Lots of bells and holly and coconut and red and green and white. Why don’t we do this anymore? If you’re of a mind to create your own, here is BBC’s Fanny Cradock to show you how.